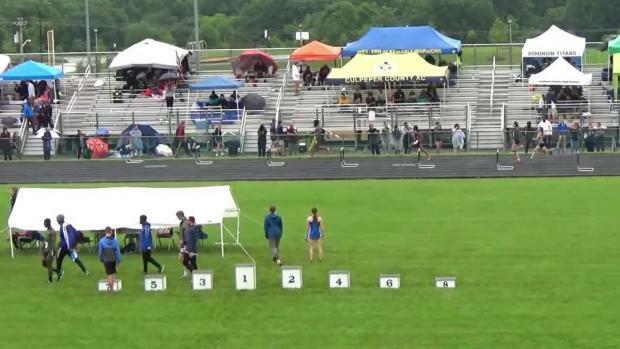 John Handley senior Taylor Beard put on a show despite horrible jumping conditions at the Lake Braddock Hall of Fame Invitational. 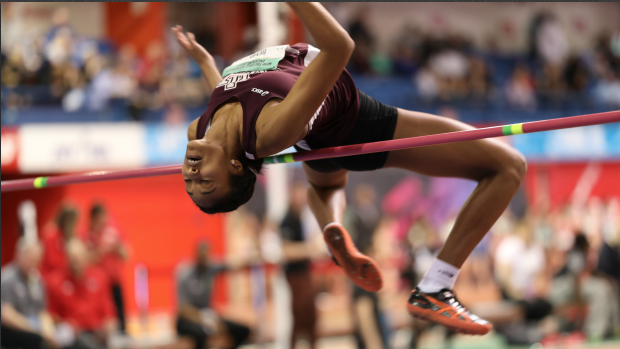 The All-American and state champion finally reached the height she has been chasing for three years. This weekend she was able to finally clear the six foot mark. Taylor now sits at VA #2 all-time behind just Paula Girven who went 6-0.125 in 1976. She is also the second jumper ever from Virginia to clear this historic height. That ends a 43 year drought for Virginia without a six foot jumper.